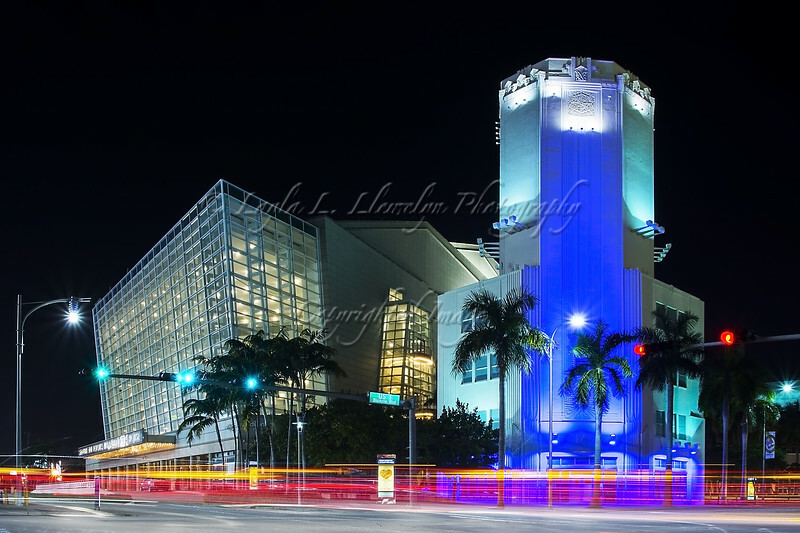 The 7 story tower that was originally part of the Sears, Roebuck and Company Department Store, north of downtown Miami, still stands as part of the the modern day Adrienne Arsht Center for the Performing Arts. The original department store, built in 1929, was the first structure in the county to use the Art Deco style. The building was added to National Register of Historic Places in 1997, and all that remains is this tower to remind us of our development history, and of times gone by.